New Delhi : Good news! The Union Minister for Human Resource Development Prakash Javadekar has declared a 25 per cent increase in seats across colleges in India to ensure 10% reservation quota to the Economically Backward Section (EWS). The addition of seats will not disturb existing quotas for the scheduled castes, scheduled tribes and other backward classes. The changes will be implemented from the 2019-2020 academic sessions, HRD ministry confirms at a press meet held in the national capital today. The decision to increase seats was taken at a meeting held with the University Grants Commission and the All India Council for Technical Education (AICTE) on Tuesday. 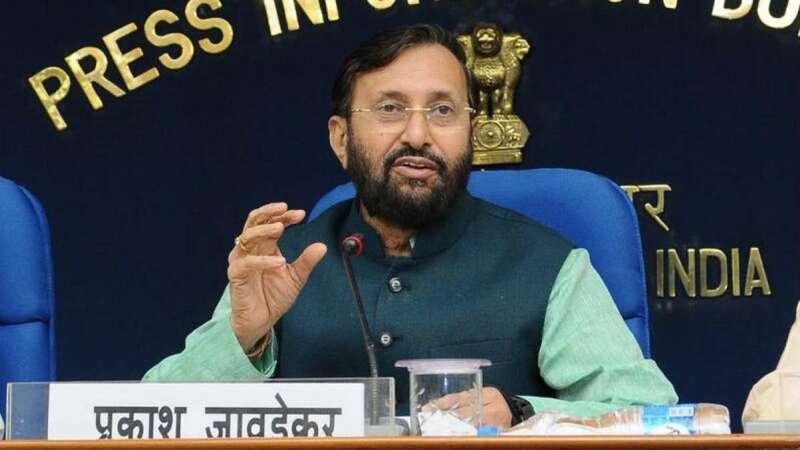 Mr Javadekar said all universities will be notified to ensure that details of the EWS quota are included in their prospectuses with immediate effect. The 10% quota will be applicable to all higher education institutions, be it private or government colleges. The reservation law will be implemented in the 40,000 colleges and around 900 universities in the country. The Union Minister's announcement came a few days after President Ram Nath Kovind cleared a bill ensuring 10% reservation in government jobs and college seats for the upper caste economically weaker sections. However, it should be noted that people from the general category who have an annual income under Rs. 8 lakh and own fewer than five acres of land would be eligible for benefits under the new amendment to the constitution. It was on January 9, that the 10% quota bill was passed by the Lok Sabha and Rajya Sabha, a day later amid opposition claims that it was just a "gimmick" aimed at profiting in the upcoming parliamentary polls. Nevertheless, the legislation was passed in the lower house with only three voting against it. The Constitution (103 Amendment) Act-2019 came into effect on Monday. Mr Javadekar also announced 7th Pay Commission benefits for government institutions affiliated to the AICTE with retrospective effect from January 1, 2016. "We have sanctioned funds amounting to Rs. 1,241 crore for this. It will aid 2.5 lakh teachers and academic staffers," he said.